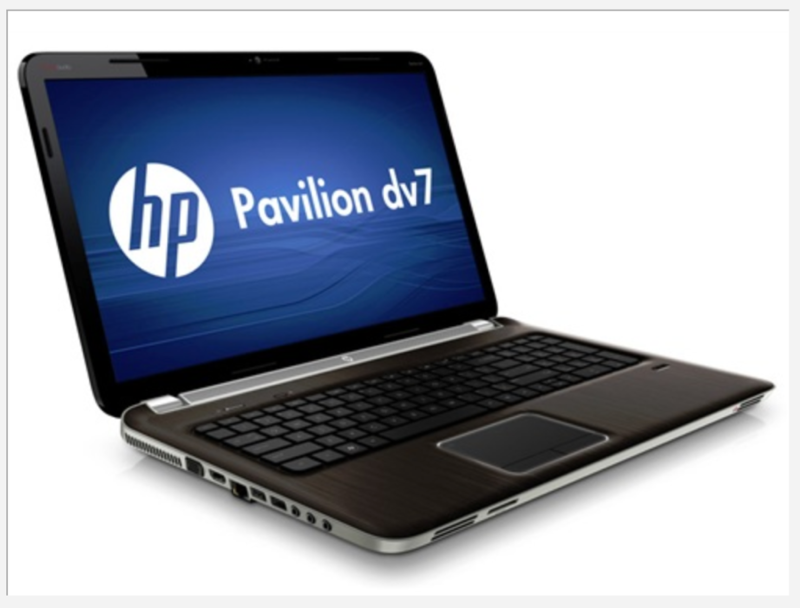 HP ENVY dv7t-7200 is new entertainment center to you. HP ENVY dv7t-7200 having searing graphics in high definition and a 17.3" diagonal screen and numeric keypad make gaming easier. HP ENVY dv7t-7200 supported with Beats Audio and quad speakers with subwoofer which film, music, games look every move on the wide screen and hear every beat. With HP TrueVision HD webcam you can always a face-to-face conversation even in low light. HP SimplePass makes your fingerprint your password. HP CoolSense technology adjust its temperature based on usage and conditions. It stays cool. You stay comfortable. With HP protectSmart, your notebook's data stays safe from accidental bumps and bruises. It senses motion and plans ahead, stopping your hard drive and protecting your entire digital life.